Want to get in touch with White Spire School? 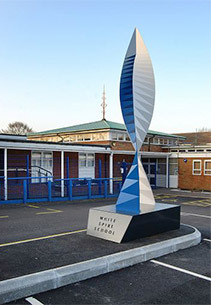 White Spire School is situated on Rickley Lane, which is off Whaddon Way, in Bletchley, Milton Keynes MK3 6EW. We are right next door to Lord Grey School and opposite Rickley Park Primary School. Paper copies of documents are available at request.